When my own skills as a Medium had been developed I very much wanted to give back to those similar to me who were hungry for knowledge. I had attended a variety of mediumistic workshops during my development and therefore felt I was well placed to understand the benefits of each particular style and way of learning. As a result I now provide tuition services within regular mediumistic workshops across the UK. These workshops can be single day events or multiple dates agreed across a calendar period. 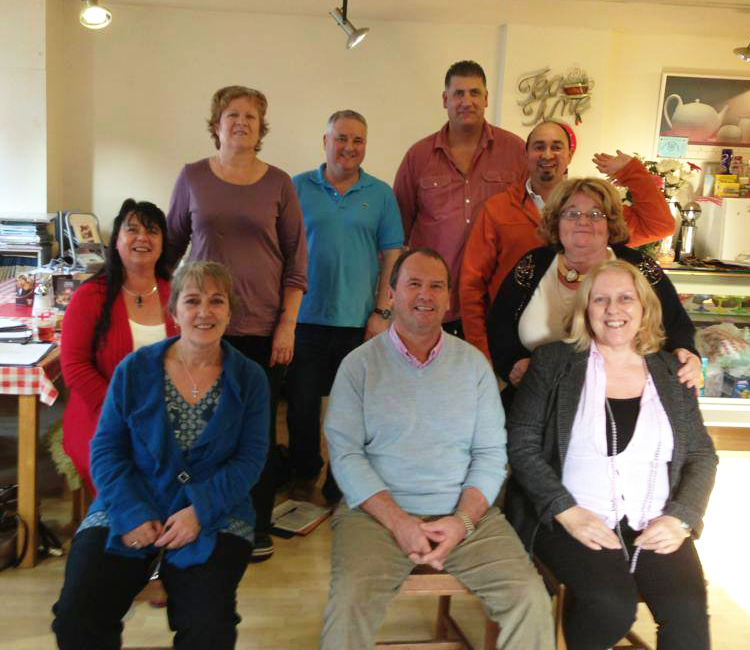 Without exception my workshops are enjoyable, power houses of spirit energy. I use a variety of exercises and methods to understand and develop your skills base. If you are looking for a bespoke workshop, please do contact me for an informal discussion on the options available. I am always happy to talk about Spirit. I’m based near Northampton, but also hold regular workshops in Birmingham and the West Midlands should you wish to attend. Please look at the events page for all medium workshops, or see the bottom of the home page.